In this April 2, 2010, file photo, a Tesoro Corp. refinery, including a gas flare flame that is part of normal plant operations, is shown in Anacortes, Wash. after a fatal overnight fire and explosion. 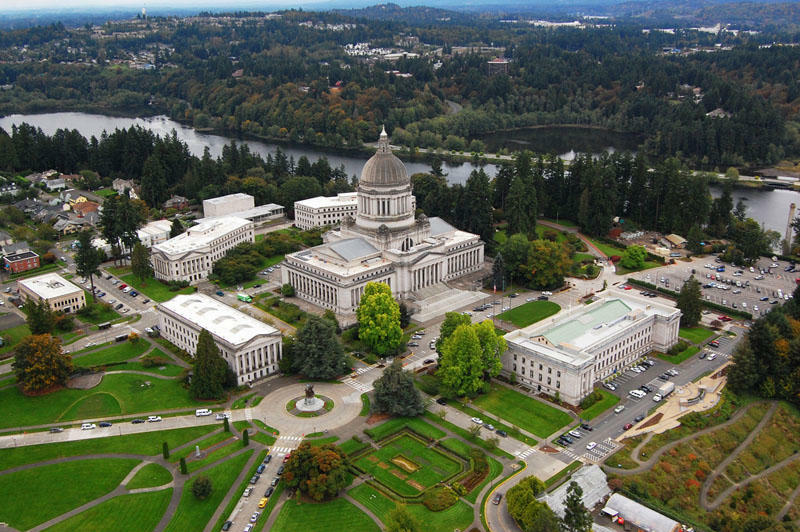 Washingtonians are parsing the state budget passed last week by a divided legislature. It adds $1.8 billion for basic education over the next two years. A big chunk of that comes from the closure of a so-called “extractive fuel” loophole, which is one of several new policies that many environmentally progressive groups like. Eric de Place, an energy and climate policy analyst at the Seattle-based Sightline Institute, says from his perspective, the new state budget is mostly good news. “I think on net, the budget was a win for the environment and a win for the climate,” de Place said. Topping the list of positives is the closure of a decades-old tax loophole that had benefited oil refineries. Sightline calculates that the closure of the loophole will bring in about $52 million for Washington schools. Another positive is that incentives for consumers to invest in solar power aren’t ending abruptly as feared. 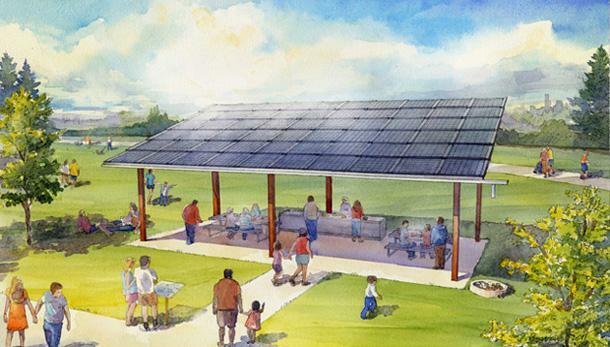 Instead a new statewide pool of up to $110 million dollars is available to support residential, commercial, utility-scale and community solar projects, at lower rates. 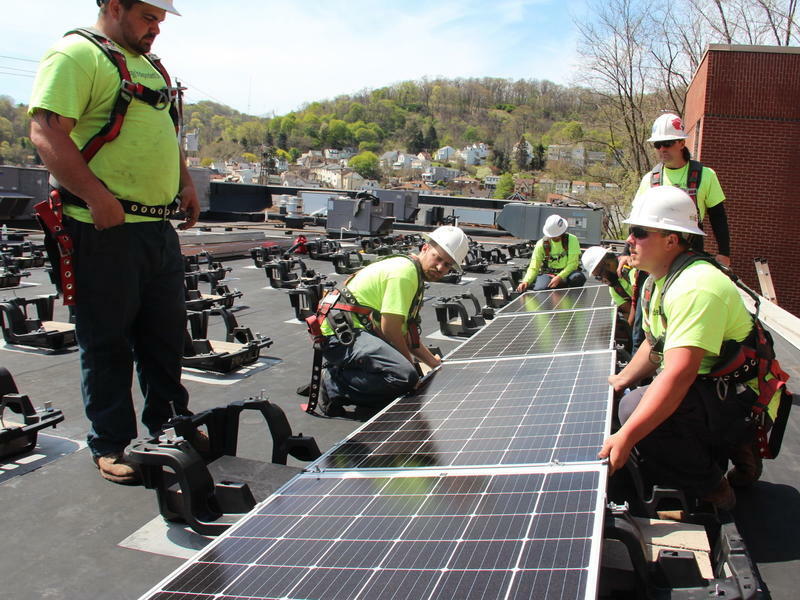 The new program can be tapped to recoup solar startup expenses for up to eight years or until 50 percent of project cost is reached, whichever comes first. The budget includes revenue from a new sales tax on bottled water. The budget also requires out-of-state online retailers to collect and remit sales tax from customers in Washington state. The Associated Press reports the total revenue from these new taxes and the closure of the extractive fuel loophole amounts to $456 million over the next two years. But the new budget does not put a price on already capped carbon emissions, which many clean energy boosters say is a miss. The nonprofit Carbon Washington is gearing up to put another statewide carbon tax initiative before voters in 2018. 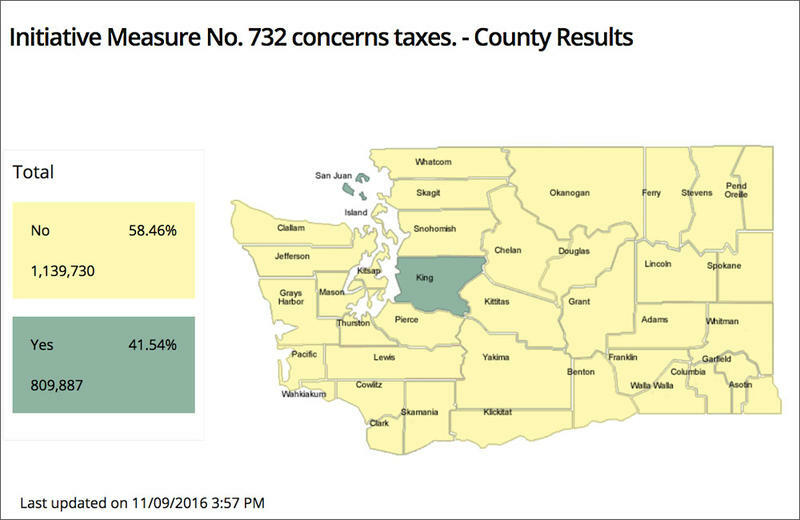 Will A Carbon Tax Fly In Washington State, Even After Rejection Of I-732? 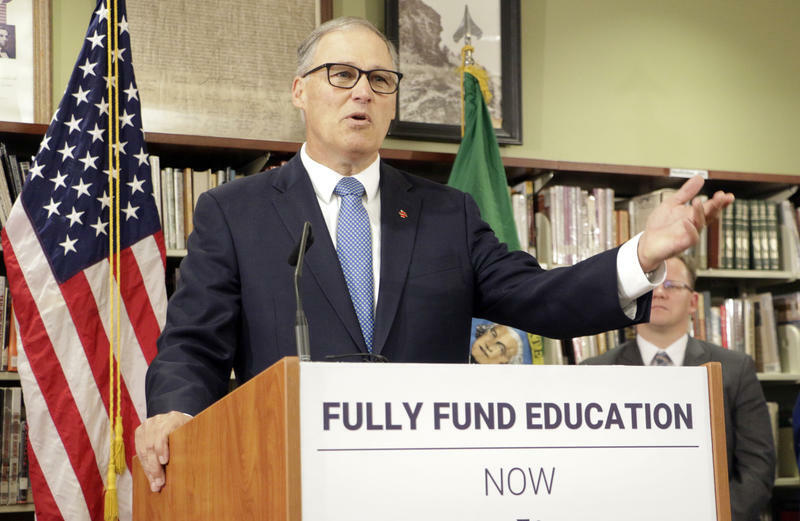 More than half of the new revenue in the budget proposal announced by Governor Inslee this week comes from the introduction of a tax on carbon pollution. That’s even after Washington voters resoundingly rejected a carbon tax proposal on the fall ballot. President Donald Trump has made it clear climate change is not a priority for his administration, but it is still a top issue for Democratic governors and lawmakers in Washington and Oregon. In Oregon, there’s talk of a cap-and-trade system. And in Washington, the idea of a carbon tax keeps popping up as Democrats and Republicans face off over the budget. Polluting industries in Washington state don’t like Gov. Jay Inslee’s cap on carbon emissions -- and they don’t think it’s legal. Inslee’s clean air rule was unveiled last September and went into effect in October. It’s been called a first-of-its-kind rule that caps and reduces carbon pollution by requiring polluters to reduce their greenhouse gas emissions over time. It looks a bit like something you might find in a book by Dr. Seuss: five huge sculpted sunflowers with striped green and orange stems. The new installation outside Seattle’s Pacific Science Center is meant to draw in and educate the public about solar power. The Tesoro oil refinery in Anacortes is among six in the nation that will receive new equipment to reduce toxic air pollution. 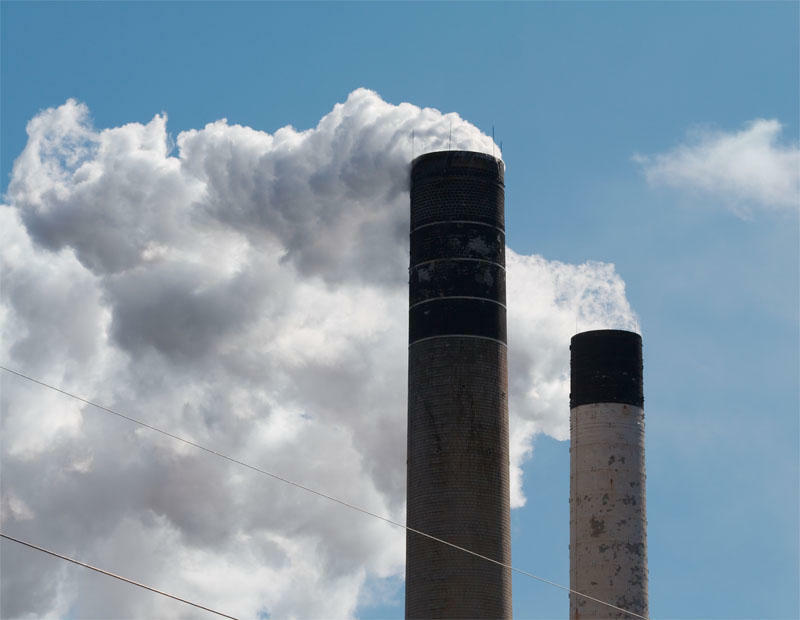 It’s part of a $425 million settlement for alleged violations of the Clean Air Act. The U.S. Justice Department and the Environmental Protection Agency announced the deal in Seattle, calling it the largest settlement to date of its kind. 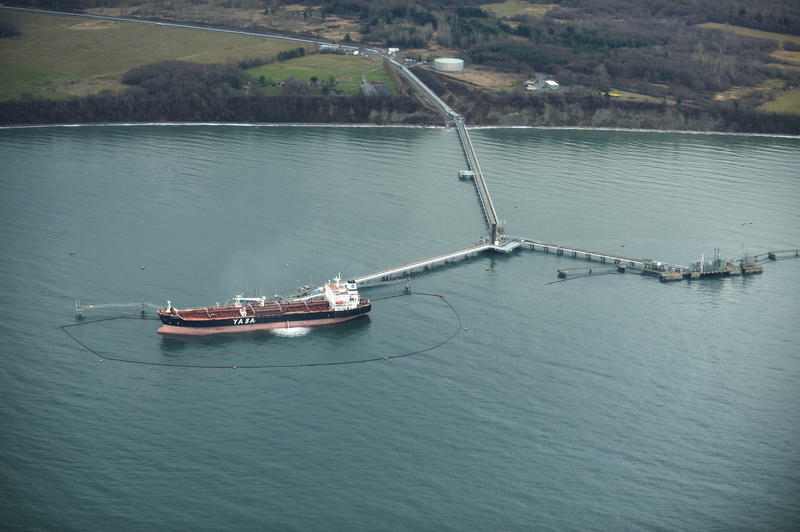 Sixteen environmental groups have sent a letter to the Army Corps of Engineers with concerns about increasing oil tanker traffic in the Salish Sea. 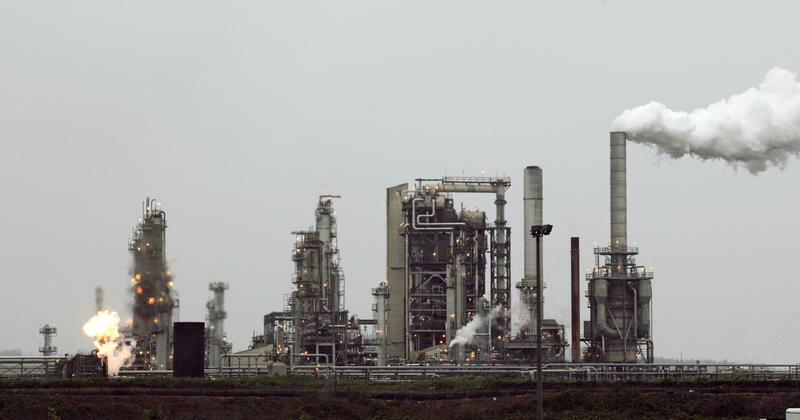 They say a final environmental impact statement for expansion of an oil refinery north of Bellingham is long overdue — and needed now more than ever. 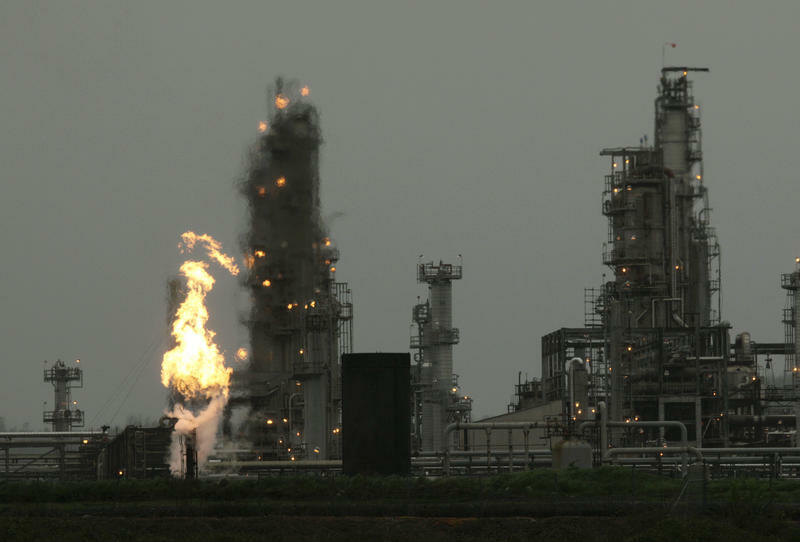 A culture of complacency at Tesoro’s Anacortes refinery led to the deadly fireball that claimed the lives of seven workers in 2010, according to federal investigators who've spent almost four years examining the causes. The equipment that exploded in the early hours of April 2, 2010 had developed leaks that the company knew about. 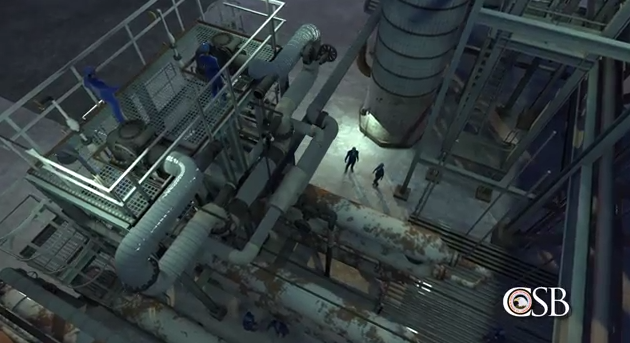 The carbon steel tubing of the equipment had been weakened over time by hydrogen and that had caused cracks.